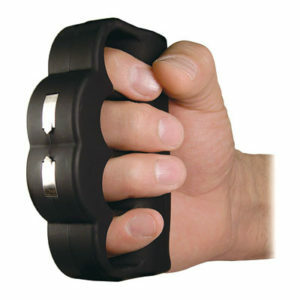 This 3 oz. 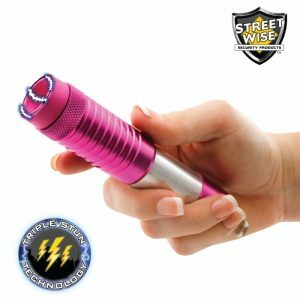 Streetwise 18 pepper spray is a big size, being large enough to manage any situation, yet small enough to put in a pocket or purse. 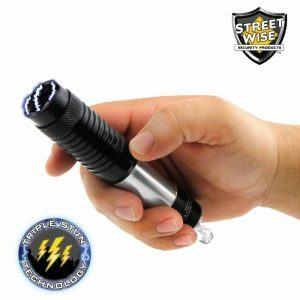 Perfect to take anywhere you need to go. 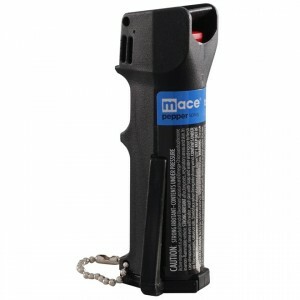 How can you really know you get the most reliable pepper spray on the market today? Although many brands are claiming to be the best, it may be just exaggerated marketing claims. 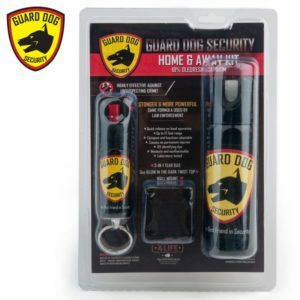 We recommend buying the pepper spray that went through an independent laboratory testing for its heat once it is sprayed out of the can. 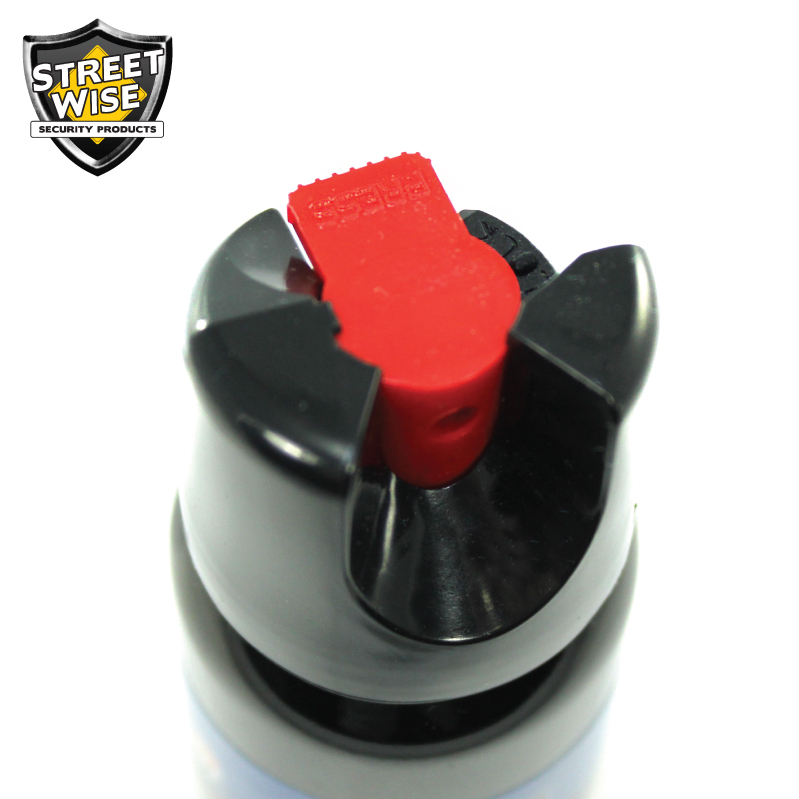 The Certified Heat Rating (CHR) measures the heat of a pepper spray once it comes into contact with your target. 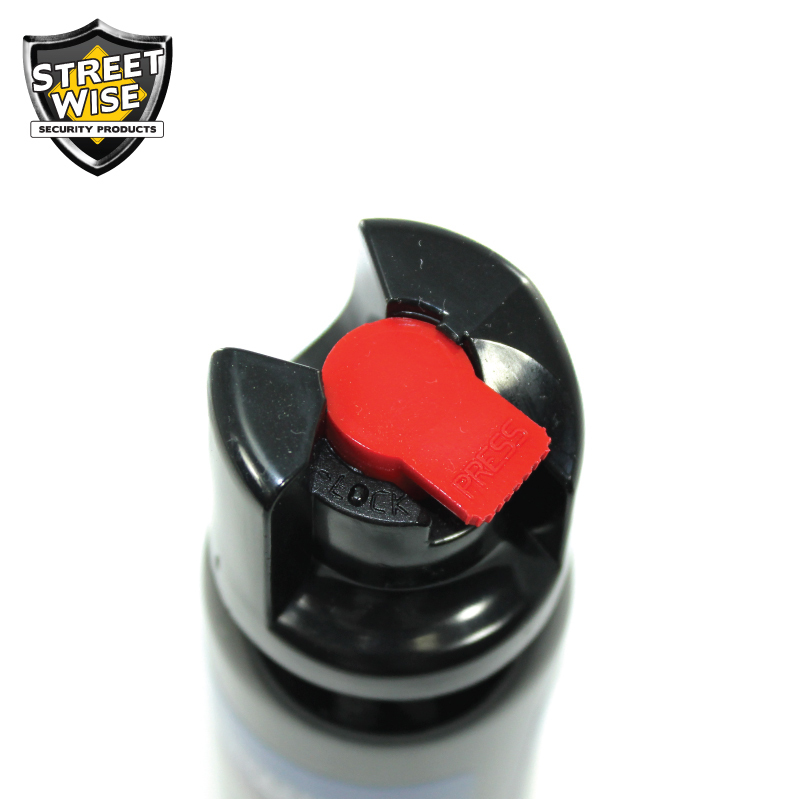 Streetwise 18 Pepper Spray has recorded a CHR of over 180,000 SHU in an independent laboratory test. 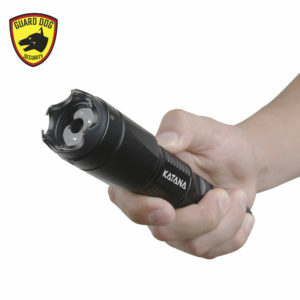 For comparison, competing brands being tested has the average heat rating of only 123,000 SHU. 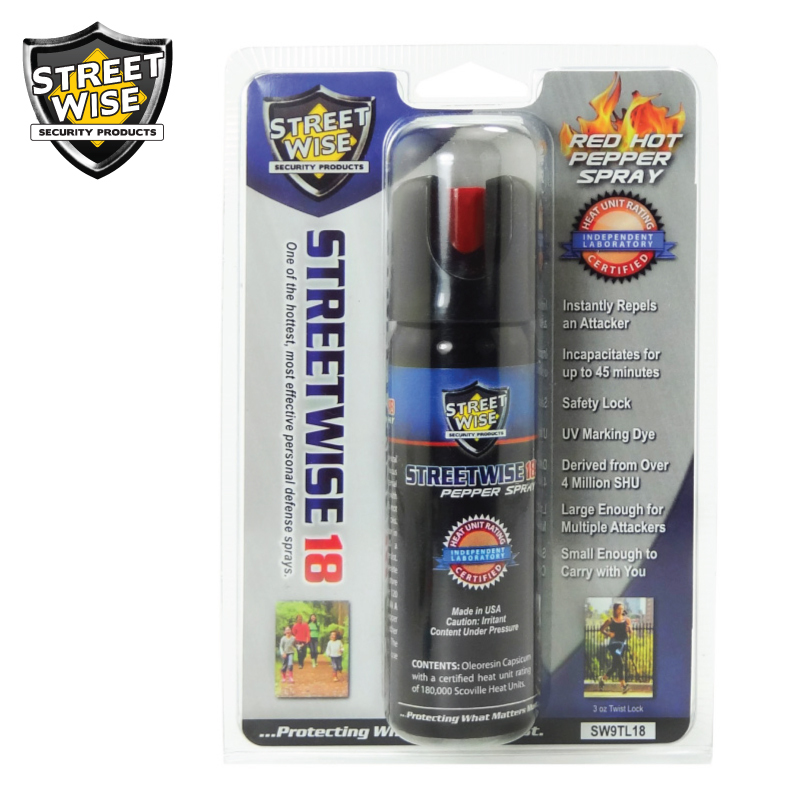 The result shows that Streetwise 18 is over 46% hotter than the competition, making it the hottest and most effective self-defense sprays on the market.